Try our Luxury Chevy Suburban, Black on Black Leather Seats with Tinted Windows and Bose System. Very large groups transportation usually chooses our shuttle buses and coach buses. Shuttle Bus limos - Comfortably seating up to 20-passengers shuttle busses are the preferred vehicles for large group transportation. These spacious vehicles are commonly used for airport transportation, business and corporate transportation, Galveston cruise transportation, sporting event transportation, and evening out transportation. Coach Bus - Seating up to 50 passengers, our coach busses are another economical way to transport extremely large groups to just about any destination. Coach busses are commonly used for group airport shuttle, Galveston cruise shuttle, corporate events, and employee functions and even for large wedding guest shuttle. As usual, these vehicles come standard with our “Sparkling Service” professional chauffeur. Friendly, knowledgeable, licensed, trained and attired, mostly transparent to you and your guests, but constantly working to ensure your safety and well being. Always ready to help make your trip even more memorable for you. 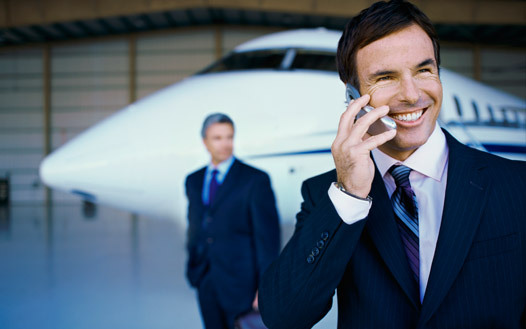 Rates vary by date, time, and type of service; if you have any further questions or need to reserve, call us now! Sunday thru Thursday rates are based on 3 hours minimum service; Friday and Saturday rates are based on 4 hours minimum service Fridays and Saturdays Van/Mini Bus/Bus rates are based on 5 hours minimum service, (Motor Coach Buses have a 6 hour minimum), except major holidays and during prom season when minimums may be higher. PLEASE NOTE: A 15% service charge, current fuel, & STC surcharge will be added to all applicable rates as outlined below. Fees for additional parking, tolls, cellular telephone usage and other items will be added, when applicable. Any additional charges will be calculated and billed at the conclusion of service. If you want to party on wheels with your friends or co-workers this is the way to go. Try our Luxury 25 Passenger Party Bus equipped with Captain's Chair reclining seats with center aisle and separate partitioned luggage compartment, Complimentary WiFi available, Flat panel TV with DVD available in some models, Mirrored tinted windows for privacy, Cabin lighting and individual reading lights. 25-Passenger party bus limo on Saturday $135 an hour plus 20% gratuity as tip (Including your 20% discount, Unlimited Stops, Fuel and service Charge) with 5 hours min. All party buses will be stocked with soda/ice/water/glassware/napkins/balloons. If you want to party on wheels with your friends or co-workers this is the way to go. Try our Luxury 35 Passenger Party Bus fully equipped with Ice Cold A/C, LCD TVs, Incredible Light and Sound System, Multimedia System, Stripper Pole, Wet Bar, 2 Coolers, Wood Floors, Wrap Around Leather Seating, Ceiling Mounted Hand Rails, & Ample Cup Holders. 35-Passenger party bus limo on Saturday for 5 hours min total $1050 flat (Including your 20% discount, Tip, and Fuel Charge). All party buses will be stocked with soda/ice/water/glassware/napkins/balloons. If you want to party on wheels with your friends or co-workers this is the way to go. 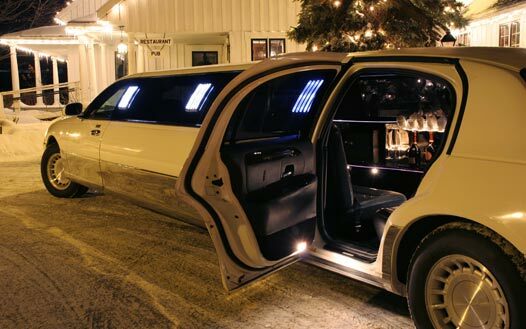 H2 hummer limo white on Saturday with 4 hours min $800 flat (Including your 20% discount, Tip, and Fuel Charge). All limousines will be stocked with soda/ice/water/glassware/napkins/balloons.